St. Patrick's Day Eve has been neglected for far too long - so after Baltimore's Irish Stroll on Saturday, we're throwing the Get Shamrocked Party! Why would you let another opportunity to wear all of your green and knock back frothy pints and Jameson on the rocks pass you by? Drink specials and epic music will be served up all night long. 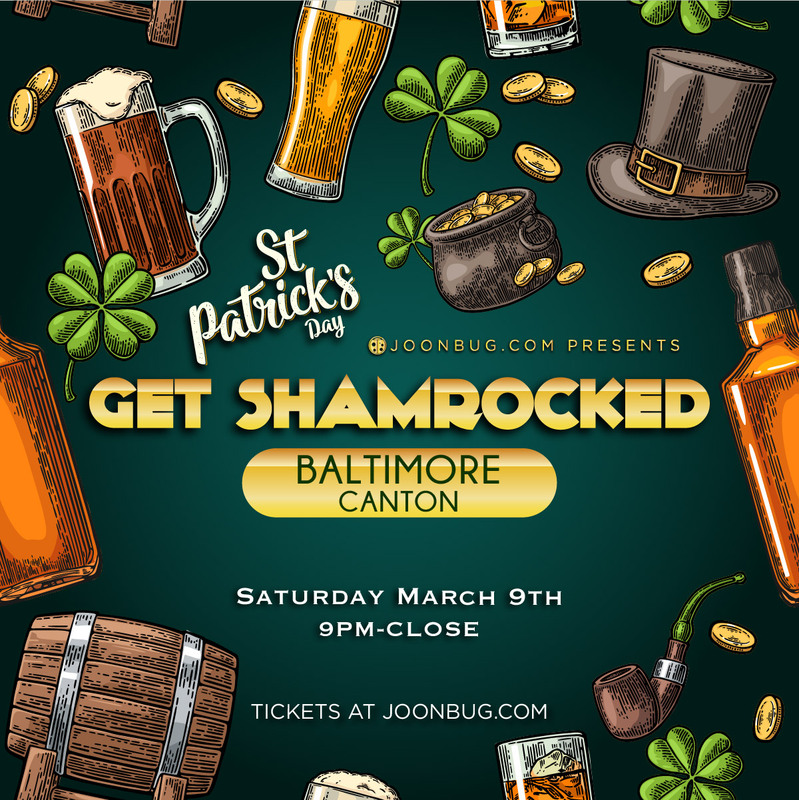 Baltimore's Irish die-hards will all be found at the Get Shamrocked Party on Saturday night to kick off the St. Patrick's celebrations early - make sure you don't miss it.